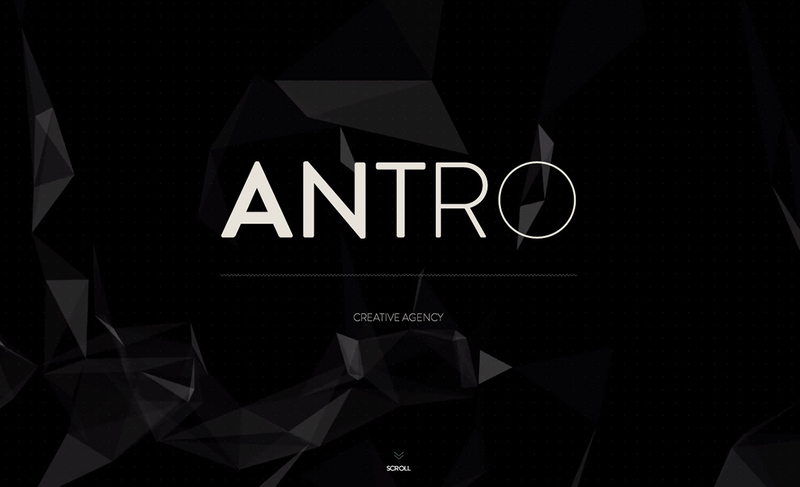 Minimalistic One Page portfolio with tons of whitespace and a video background at the intro for creative agency ‘Antro’ from Montreal. We build up the website in a very small amount of time. We wanted the one pager to be very smooth and fun to browse.